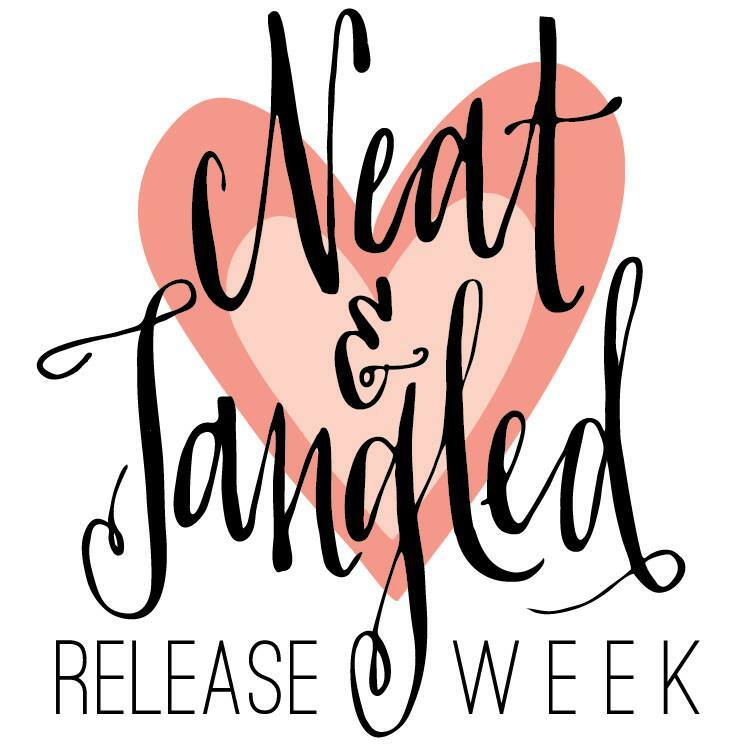 It's time for day 4 of the the Neat & Tangled's may release week! There will be 5 Sets this month - and they are all so adorable! Today we'd like to introduce "Punchinella" to you. That background for sure rocks. 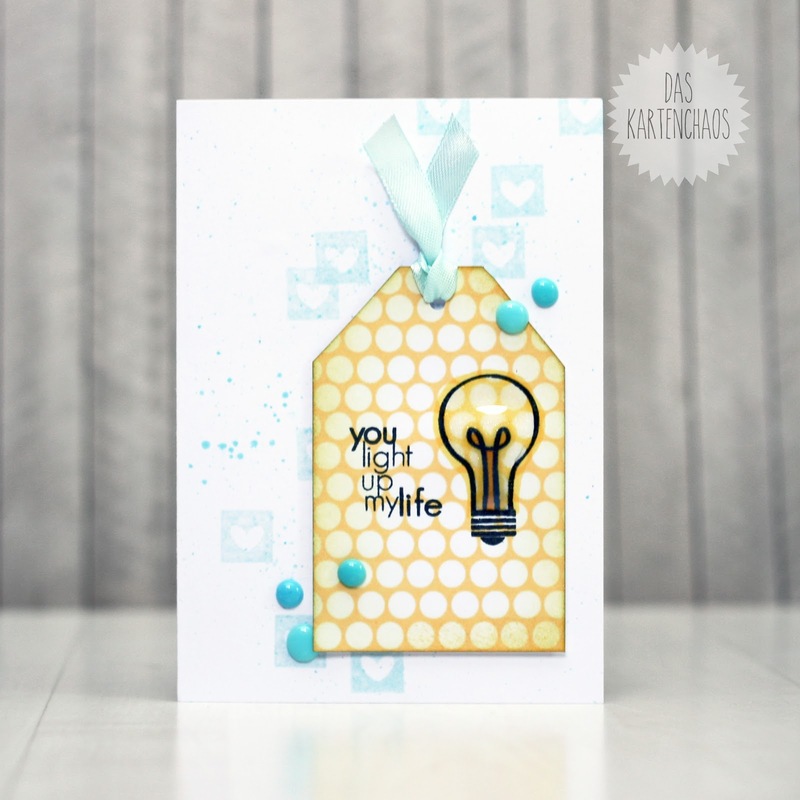 Negative polka dots - who could ever resist? I made a card and combined the punchinella background with "Sparkle and shine" - because I thought they make such a great combo! I have the lightbulb but haven't used it. 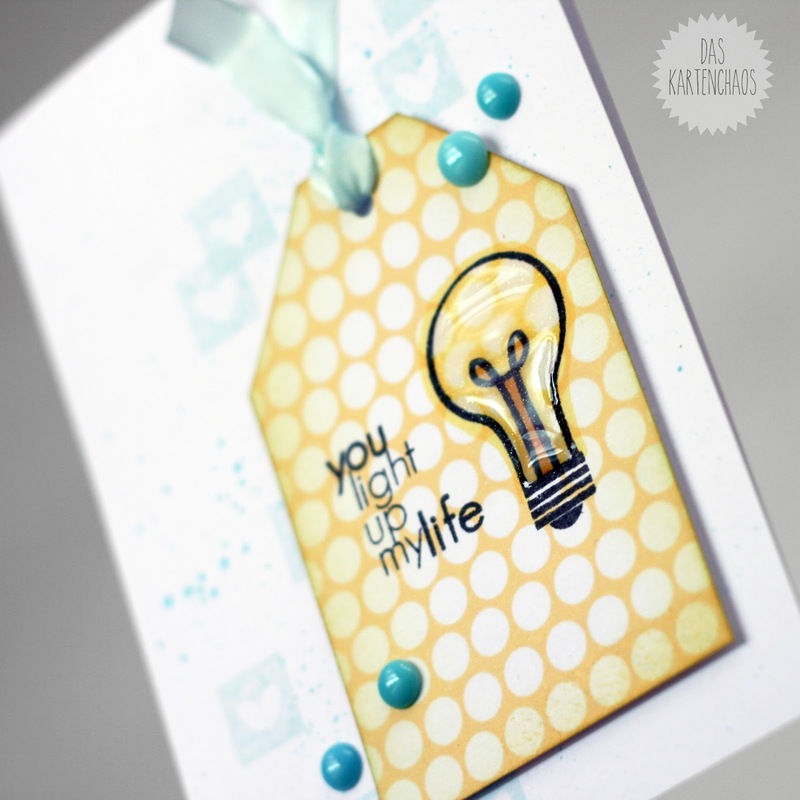 Got a great idea for it from your card. This is sooo beautiful. I tried DIY enamel dots yesterday - it didn't work, I just got burned donuts... you tried pony beads, right?